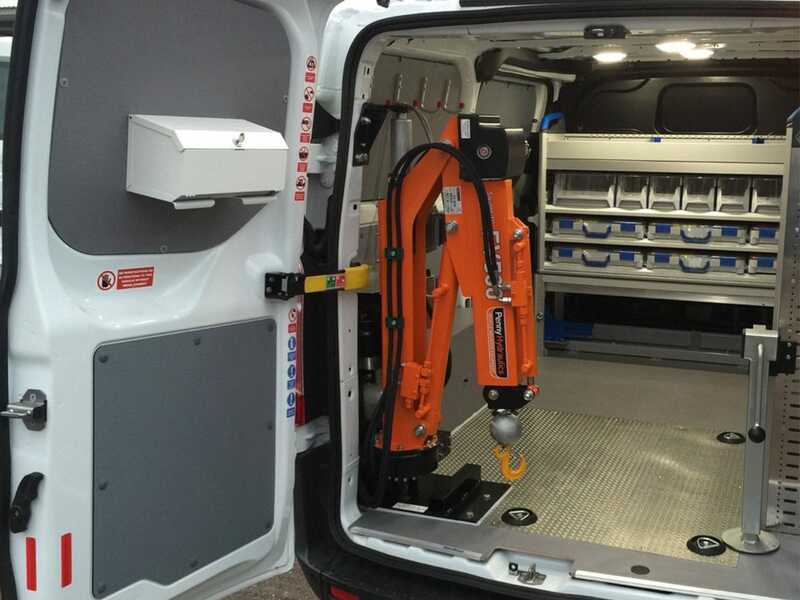 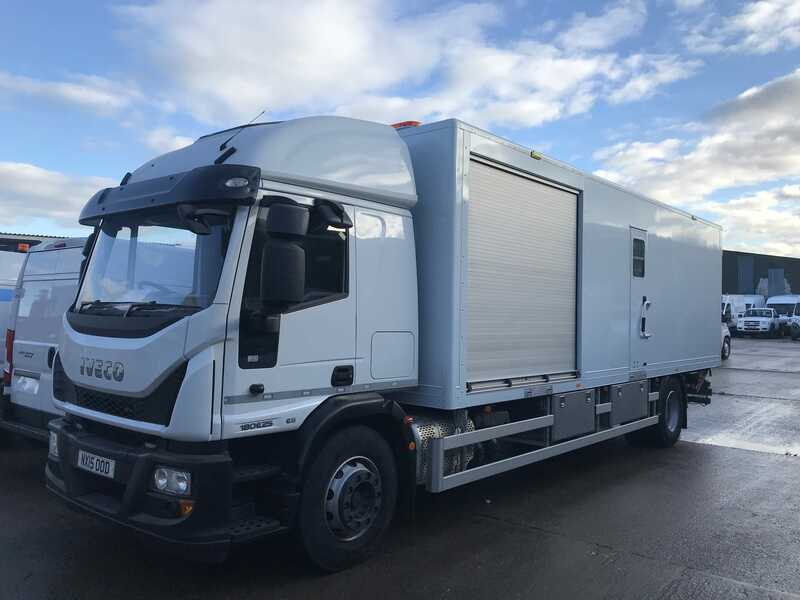 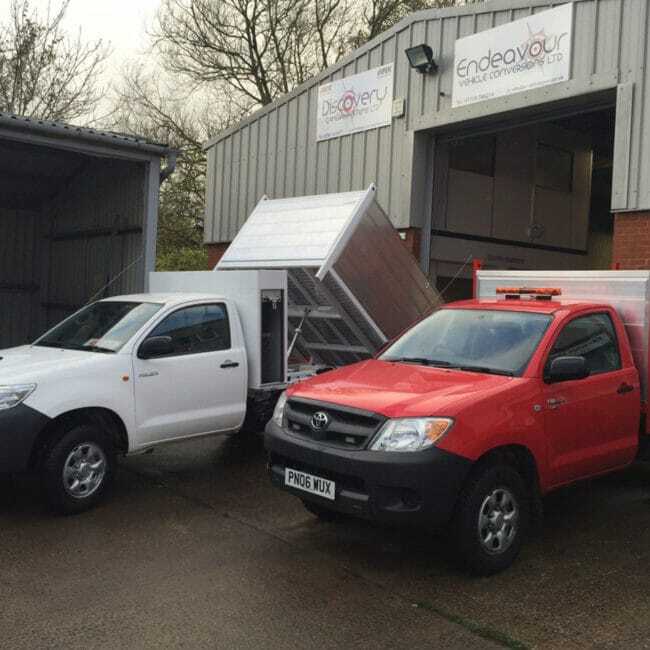 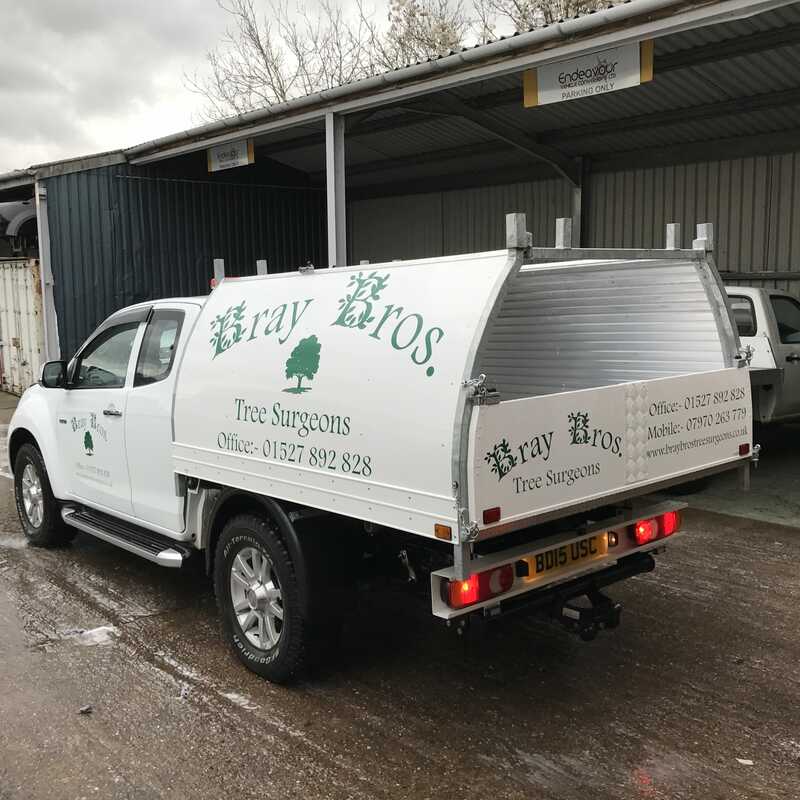 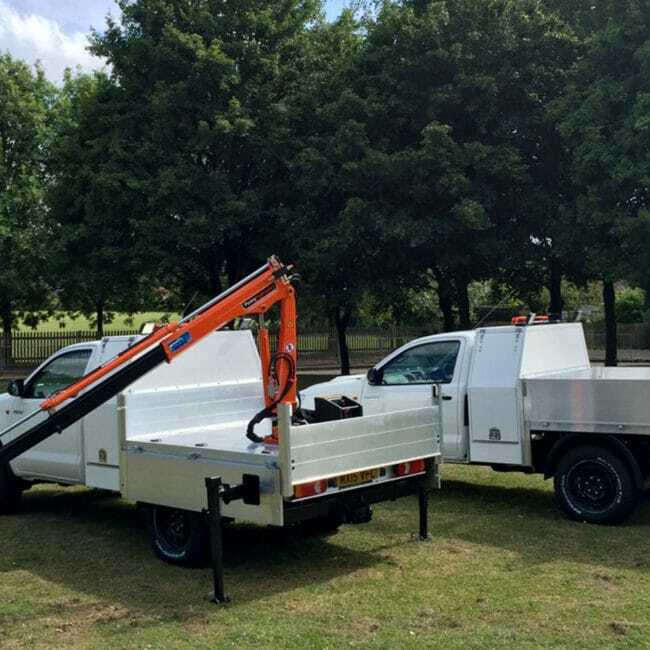 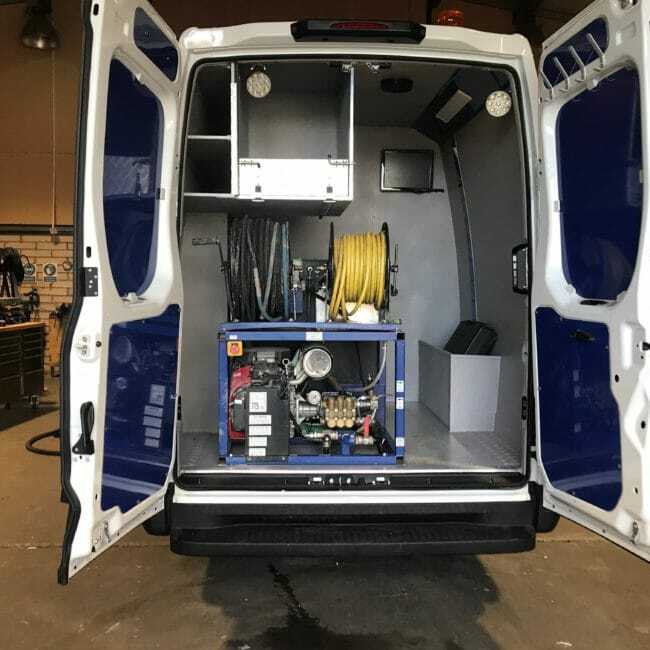 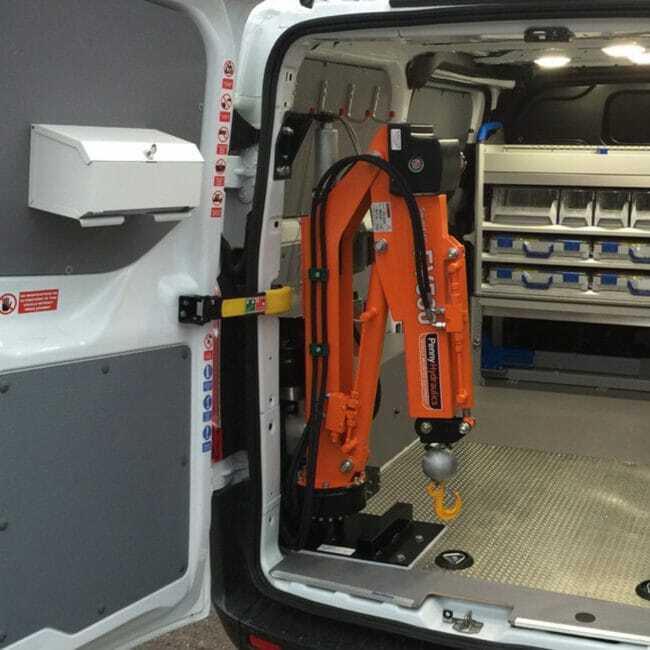 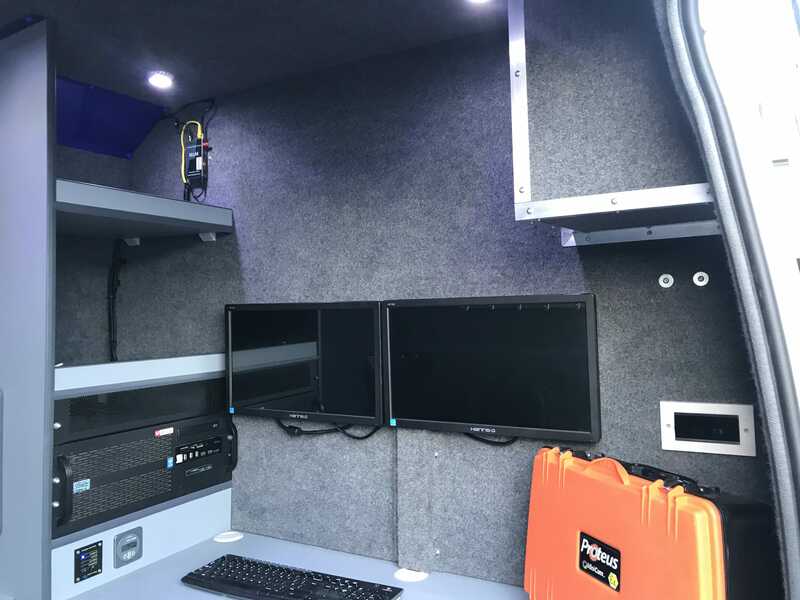 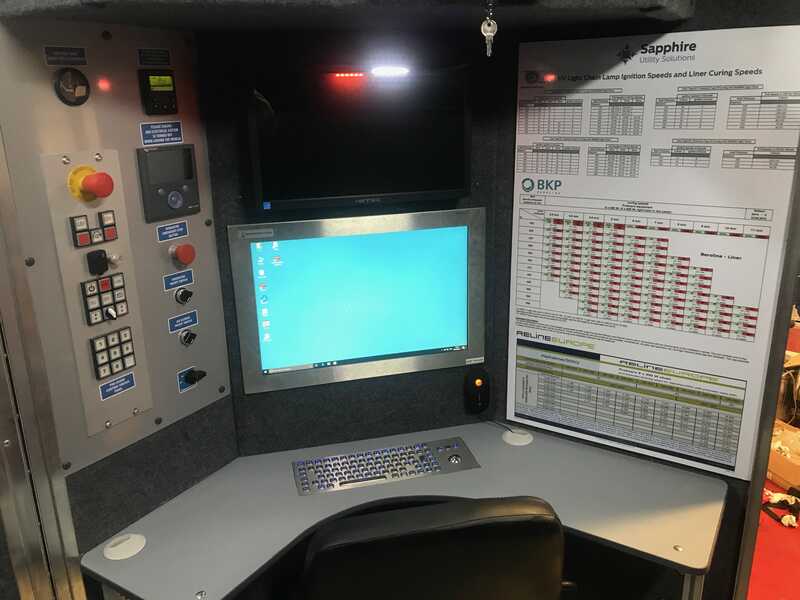 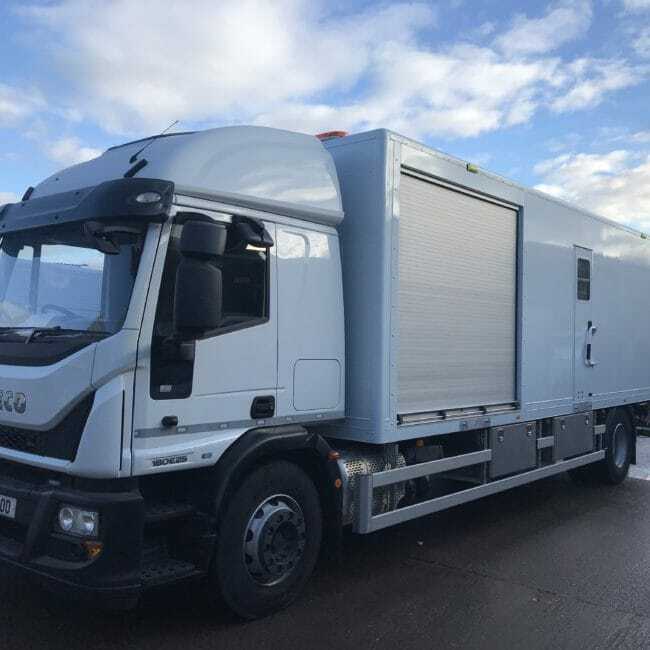 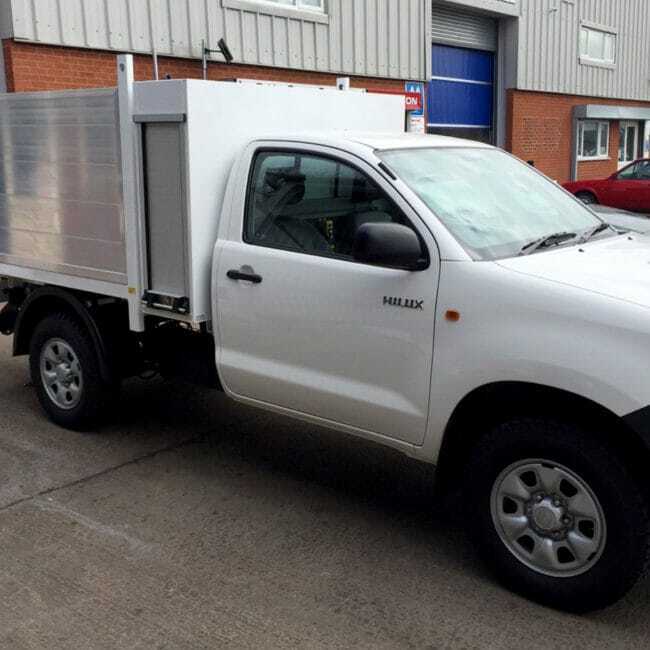 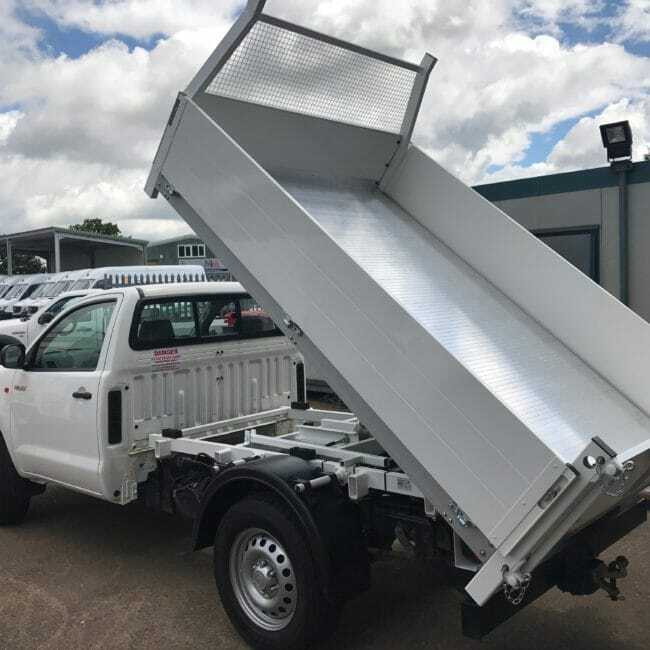 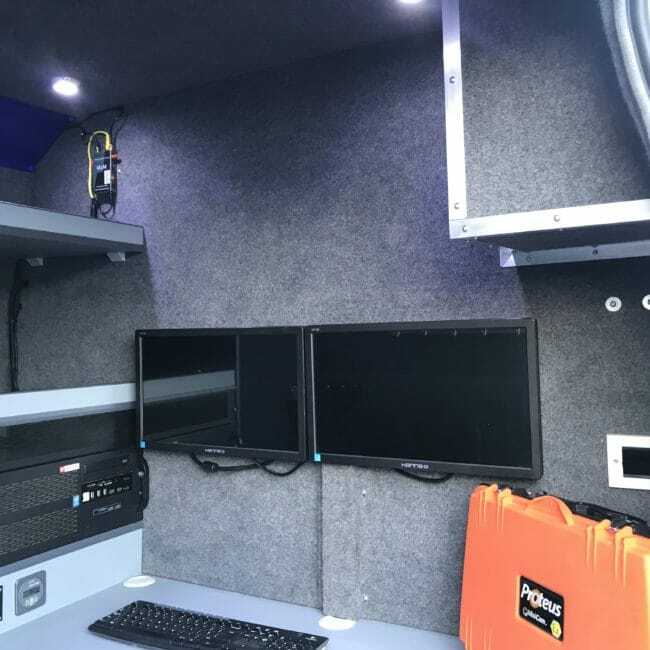 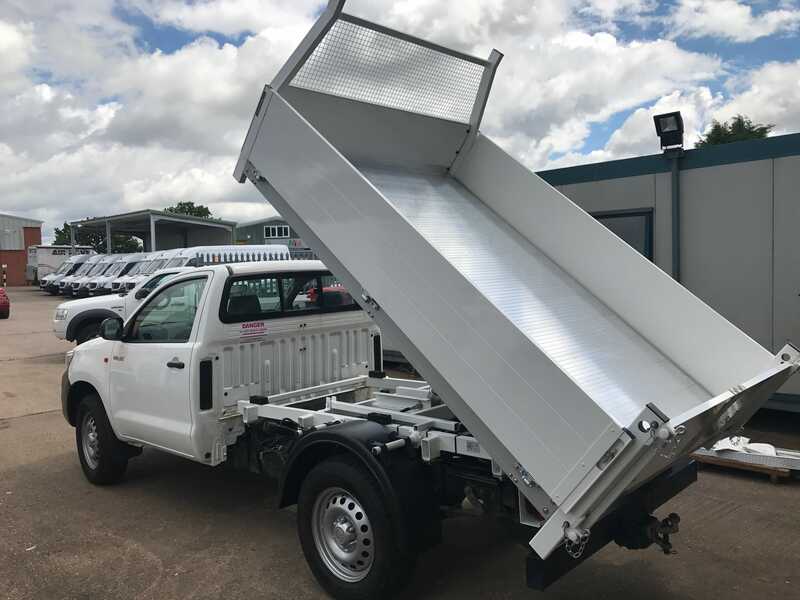 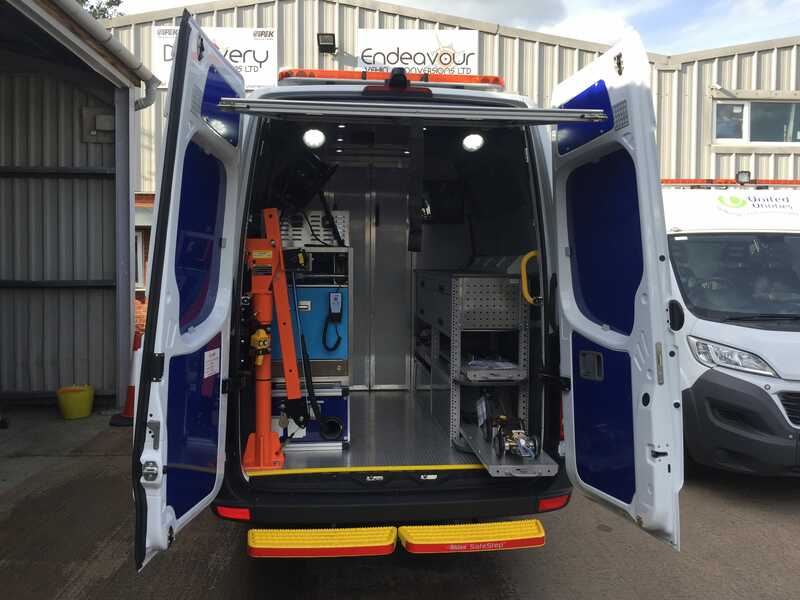 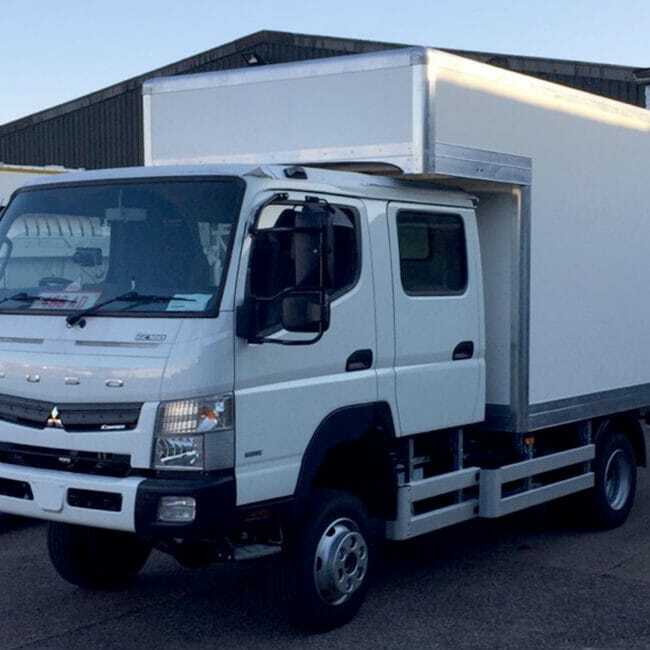 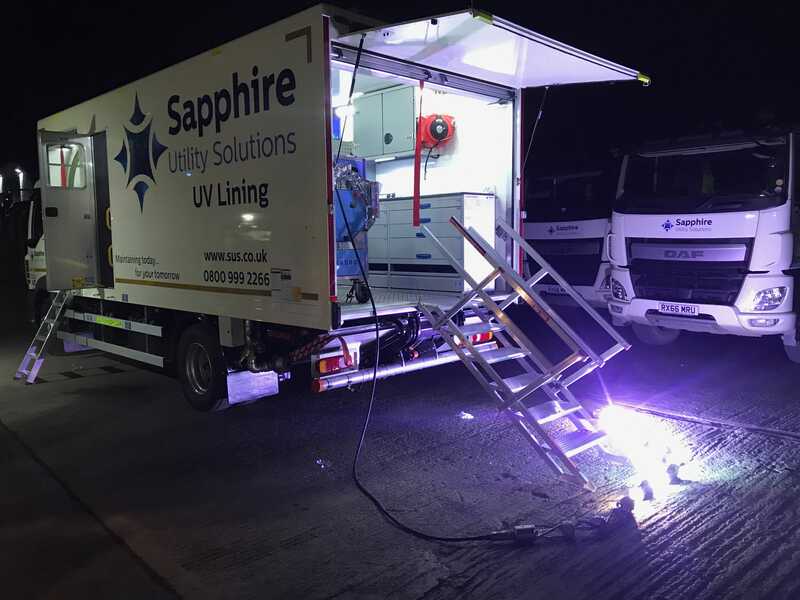 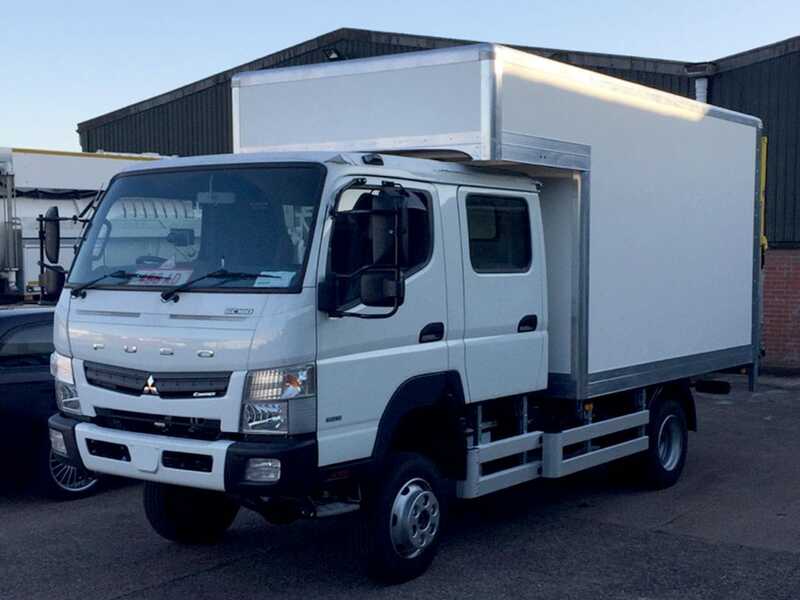 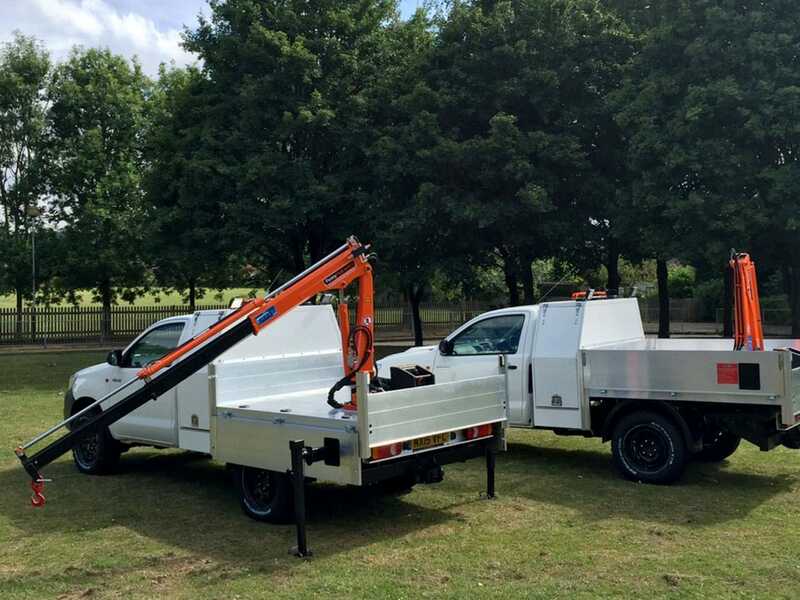 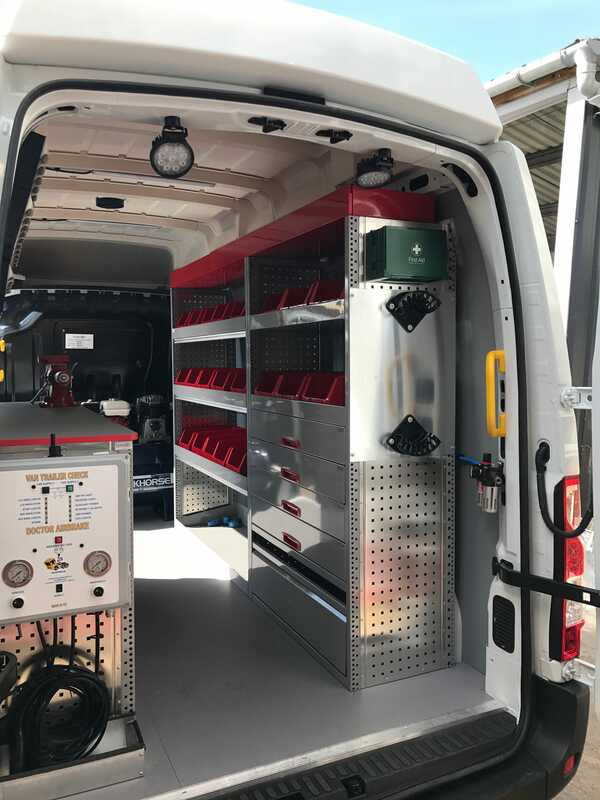 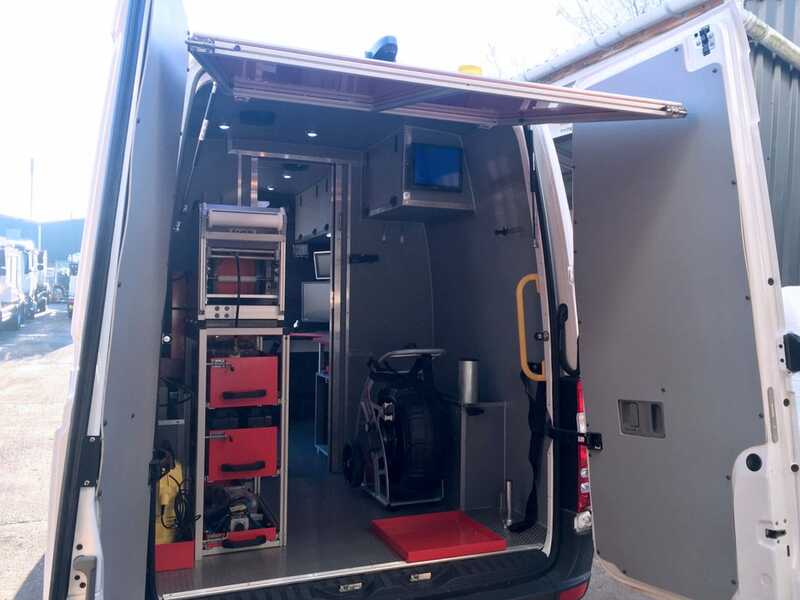 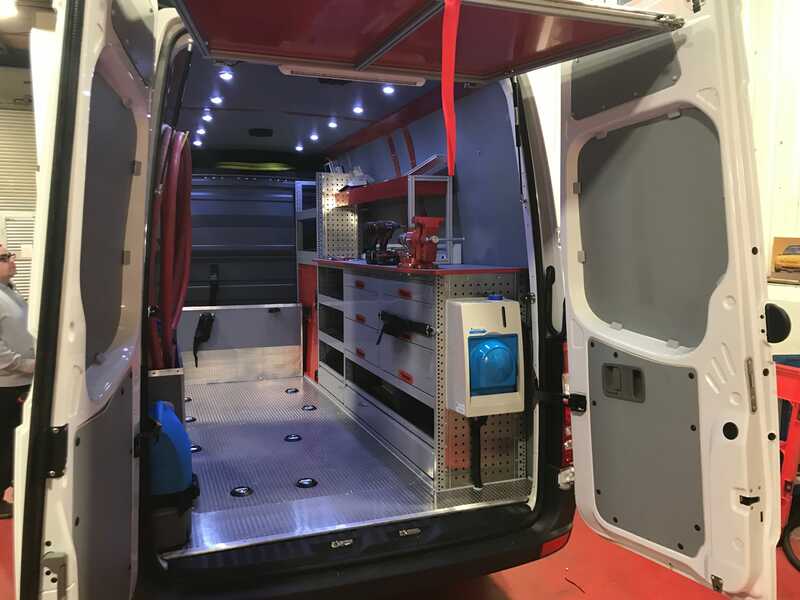 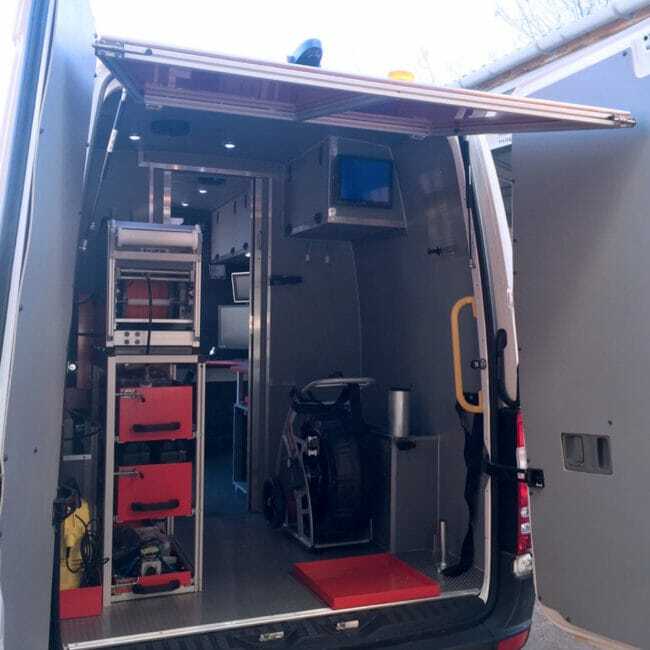 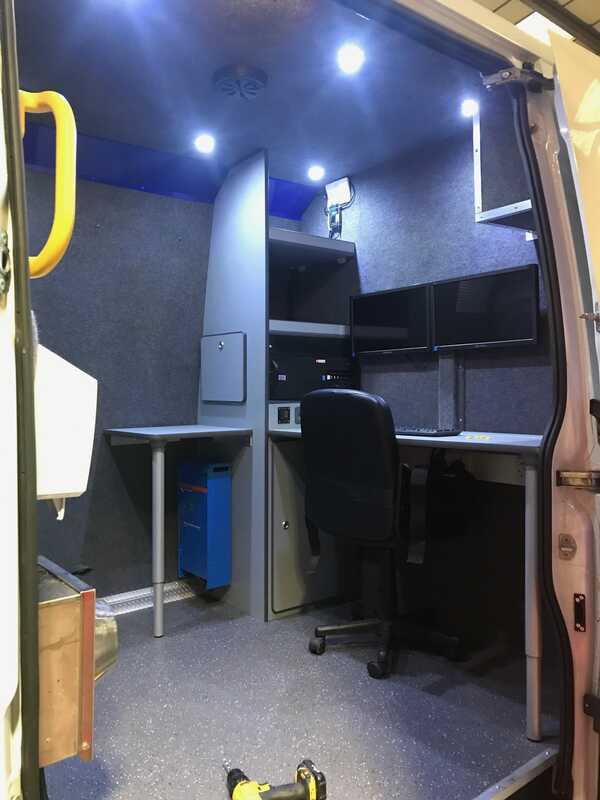 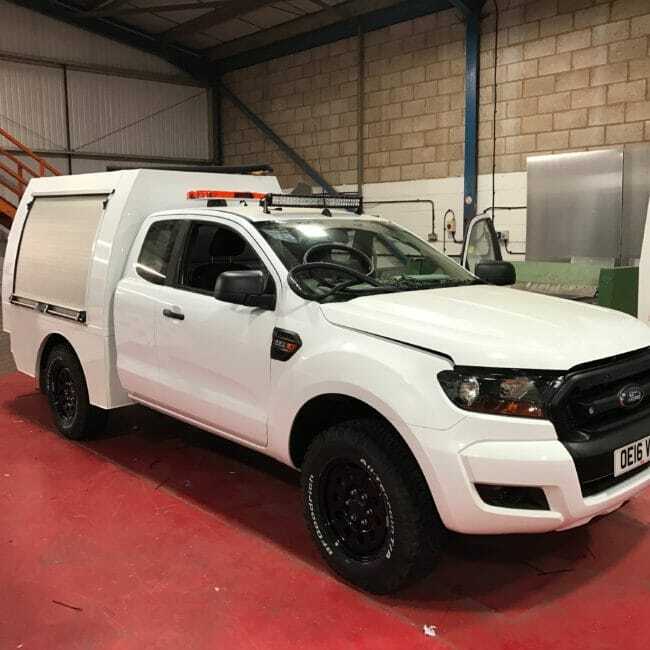 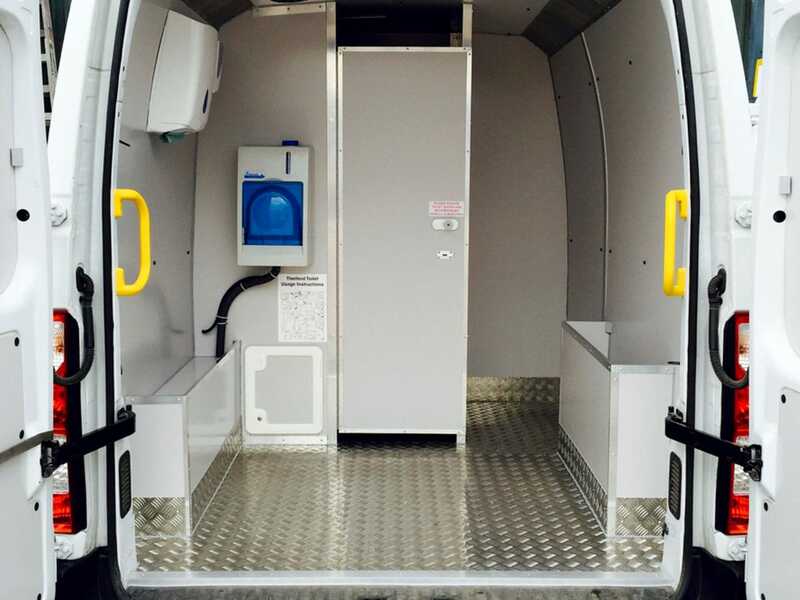 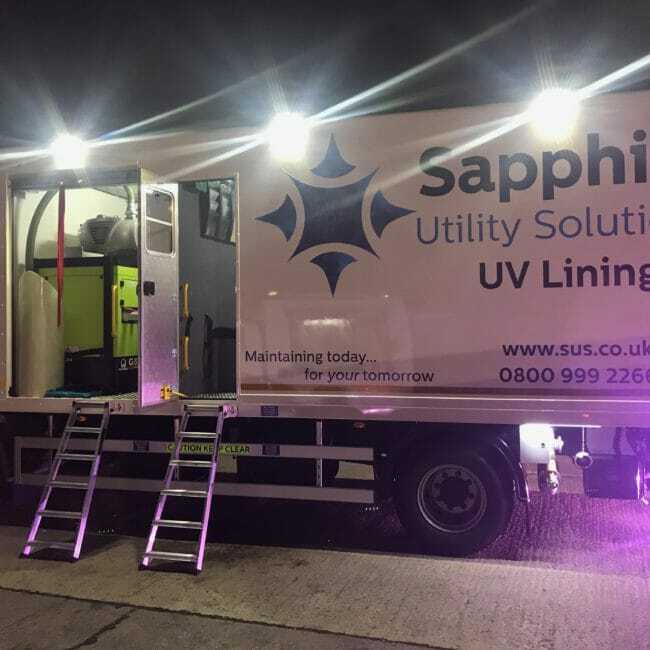 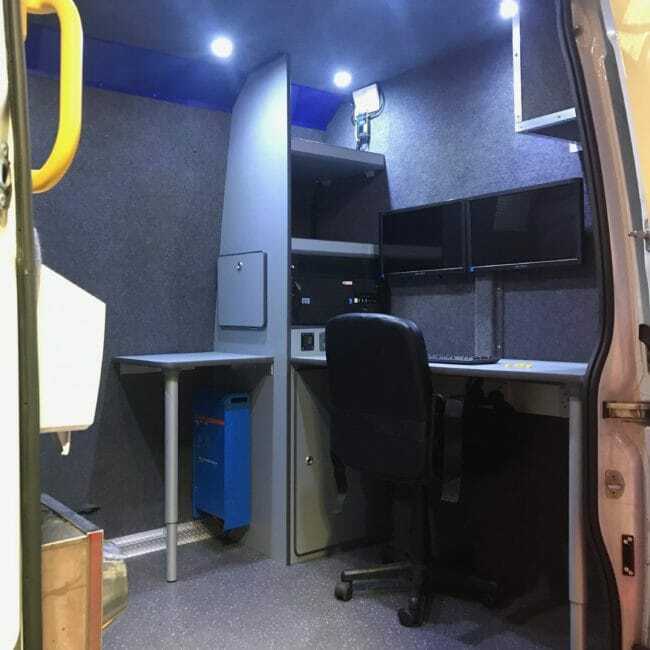 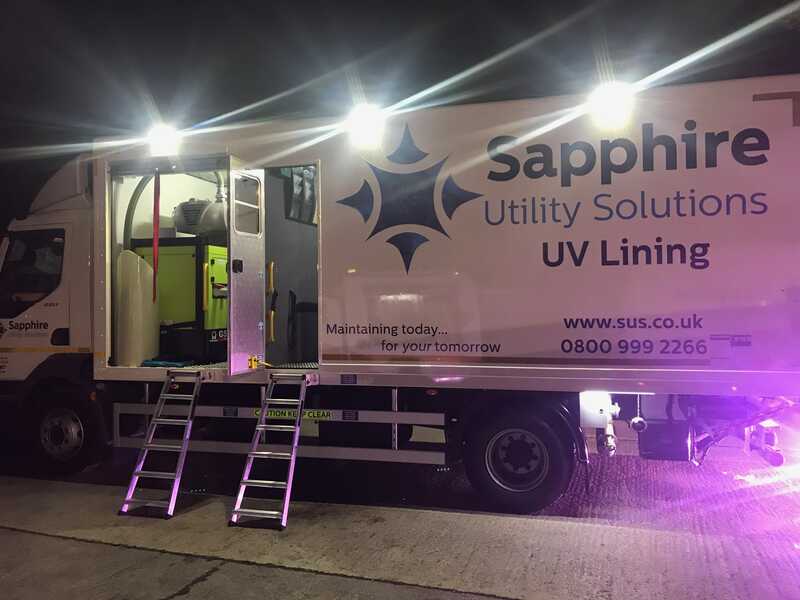 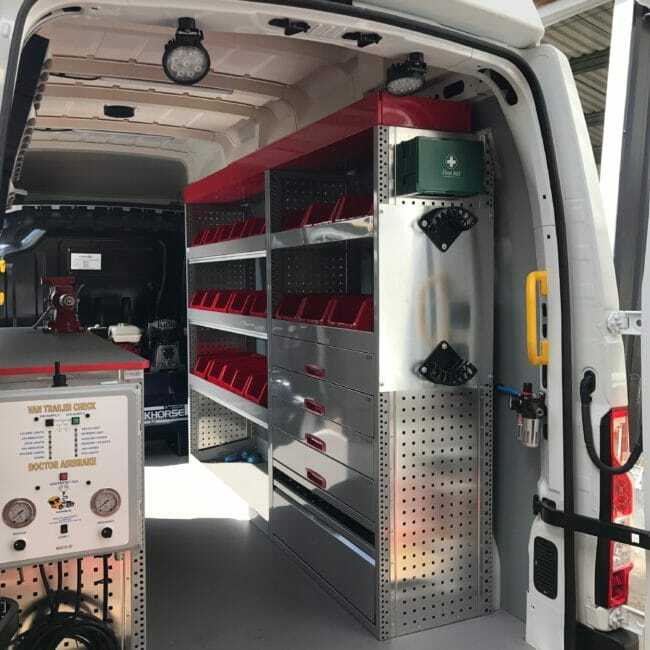 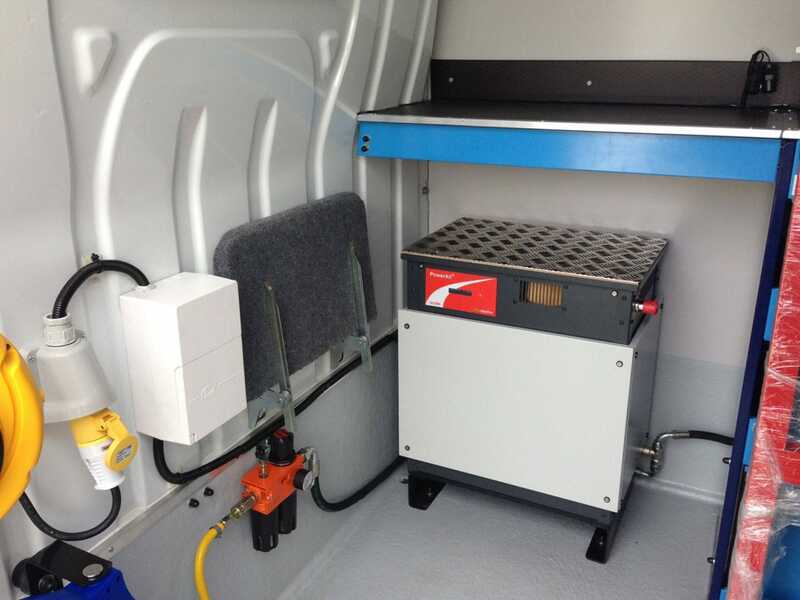 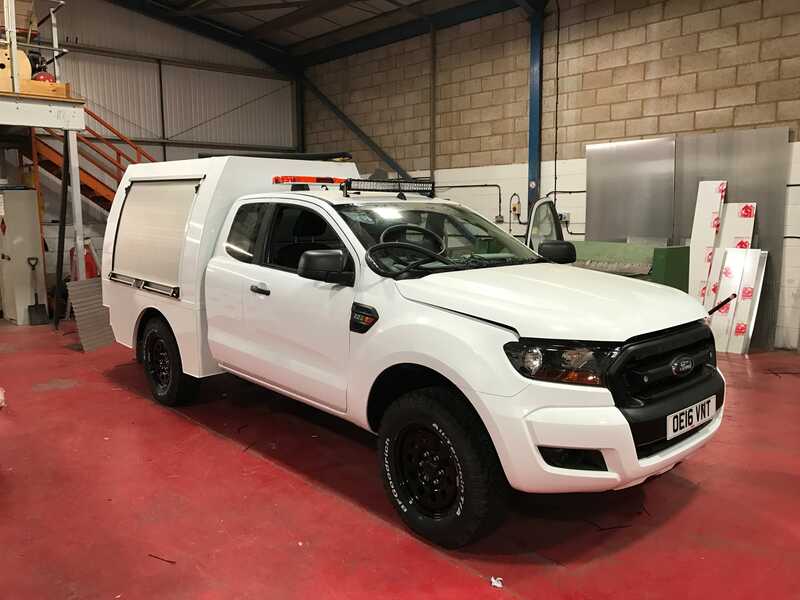 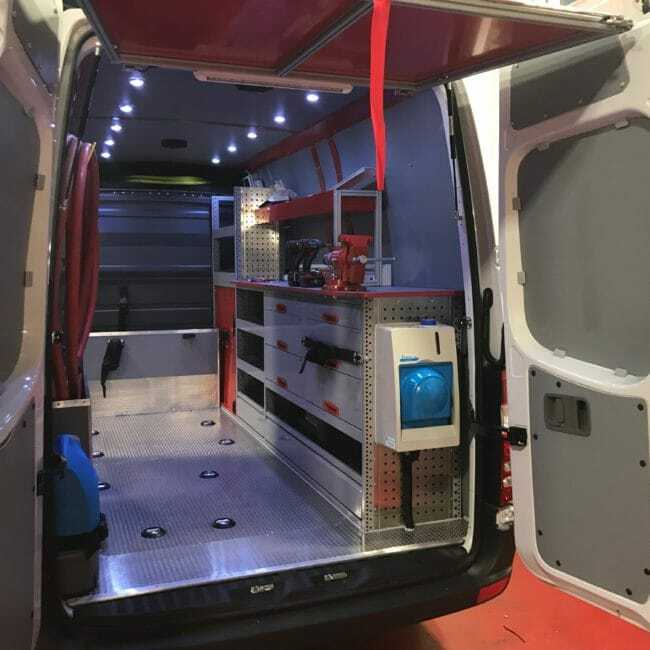 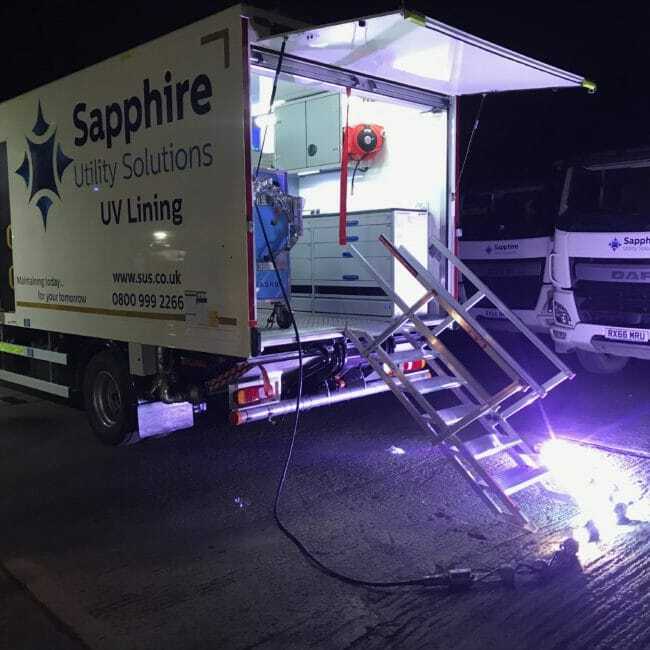 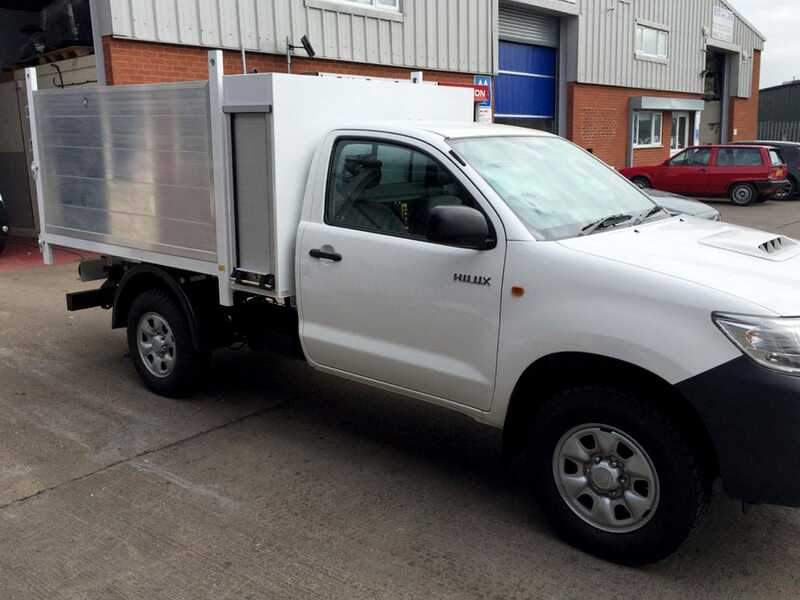 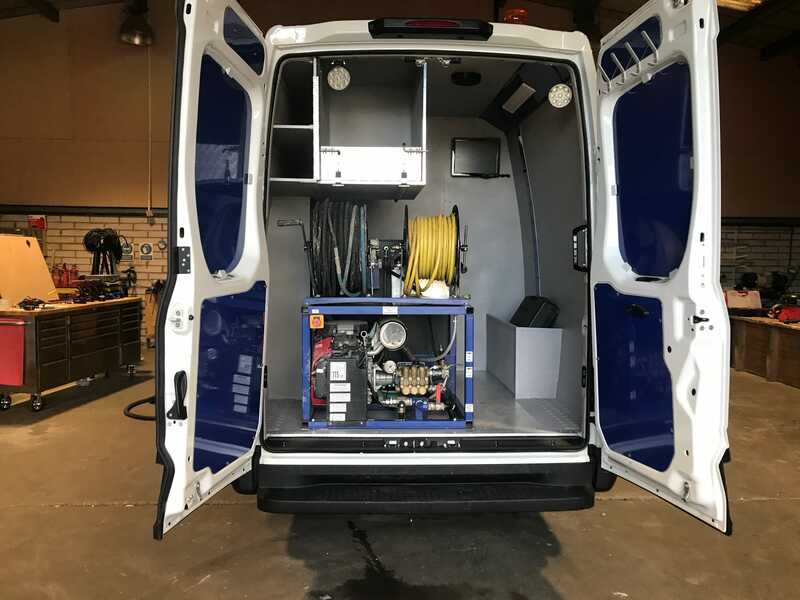 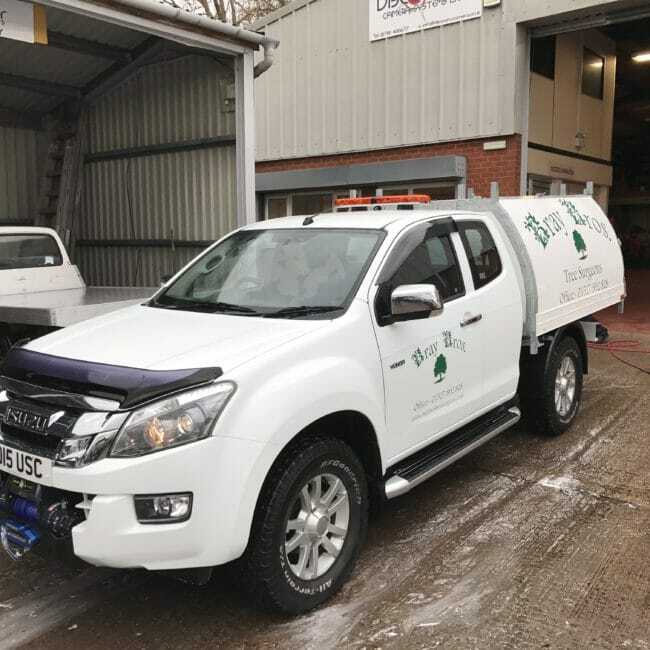 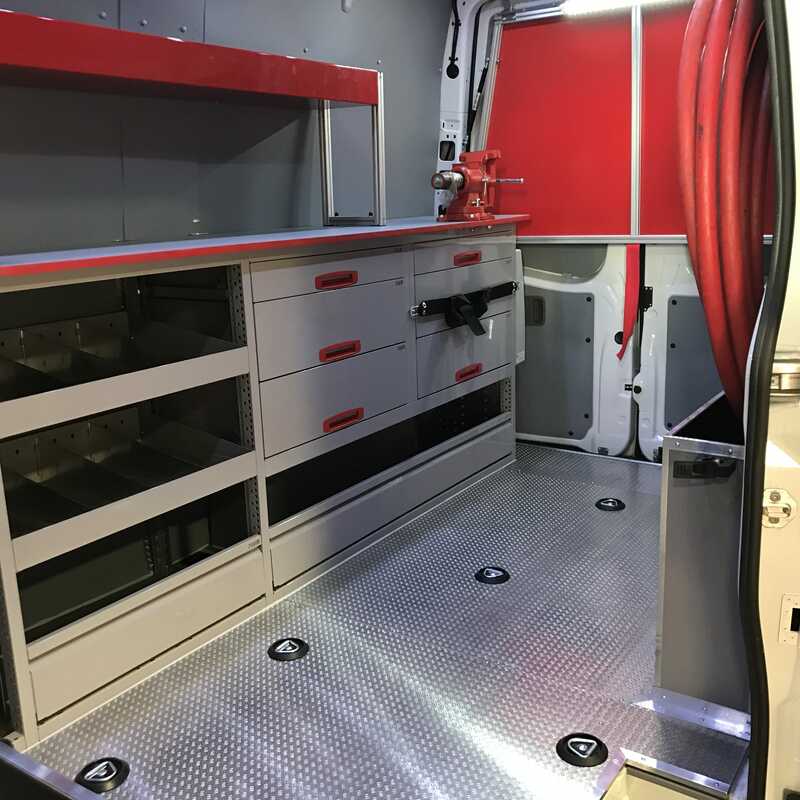 Endeavour Vehicle Conversions is able to offer you tailored bespoke solution for your vehicles – whether its a one off or a fleet conversion programme we can deliver the right solution, right first time. 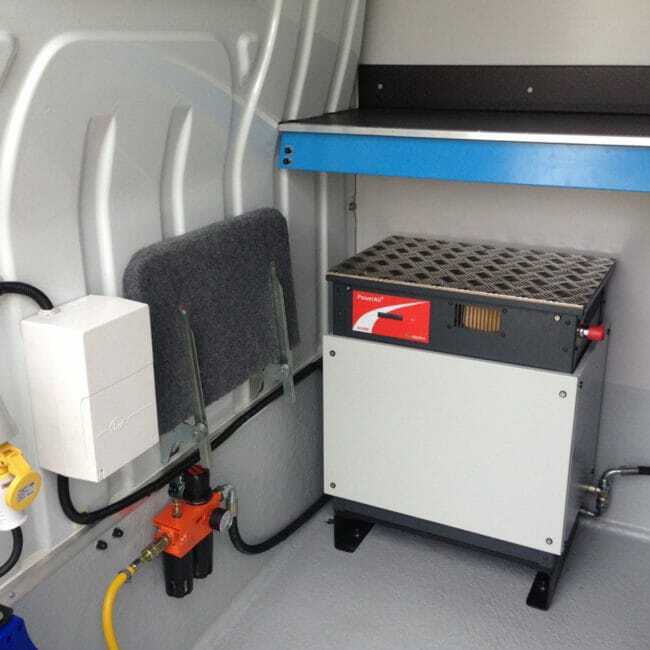 We offer a broad range of conversions for our customers. 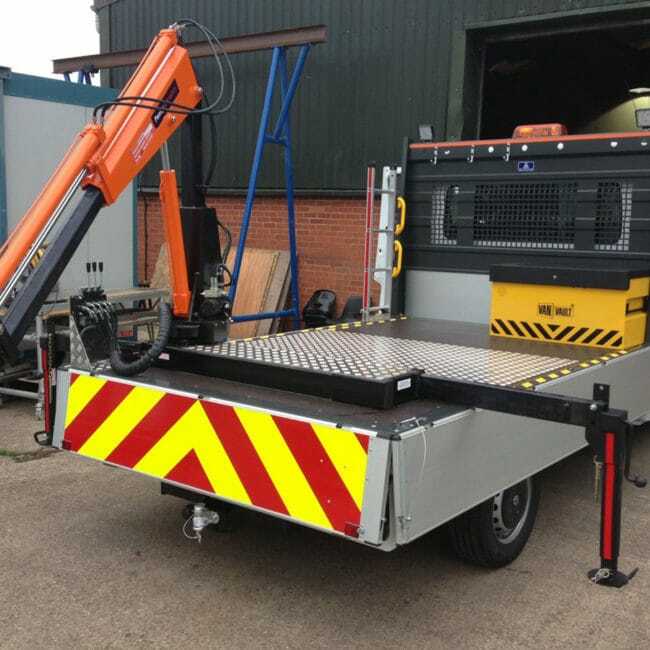 Dropsides bodies on all vehicle types – Tippers from our successful range of 4×4 ARB solutions and Grounds Maintenance vehicles – We offer a full design & fitting service for on-board cranes and Tail-lifts – Dry freight or Insulated box vehicles for goods carrying – Welfare Specification vehicles with full toilet and facilities and seating – Workshop & service engineer vehicles with modular racking – Lightweight aluminium workshop bodies for the lightweight 4×4 sector – On-Board Power units for utility uses – A wide range of CCTV Drainage vehicle conversions and Waste water support vehicles such as patching vans – lining vans right upto U.V lining Trucks and then through to our groundbreaking design and build work in conjunction with the world renowned JHL A/S of Denmark on their broad range of specialist tanker vehicles, creating bespoke designs for UK and European based customers to assist with their individual requirements. 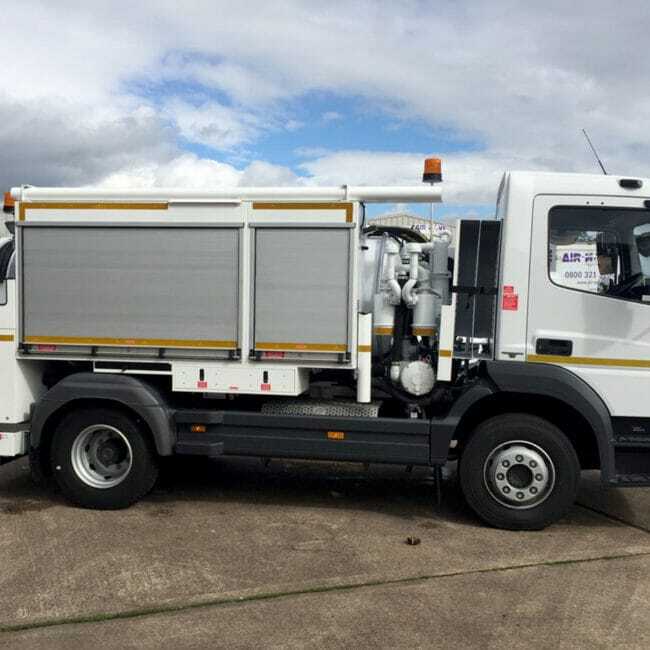 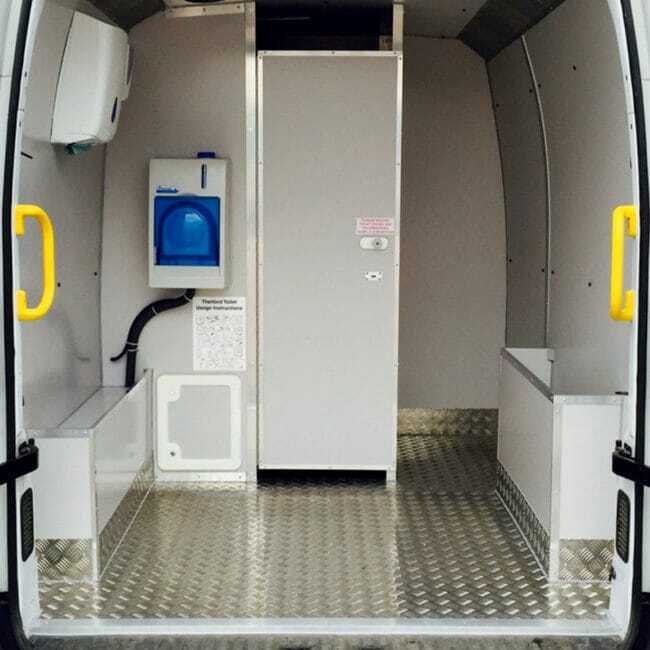 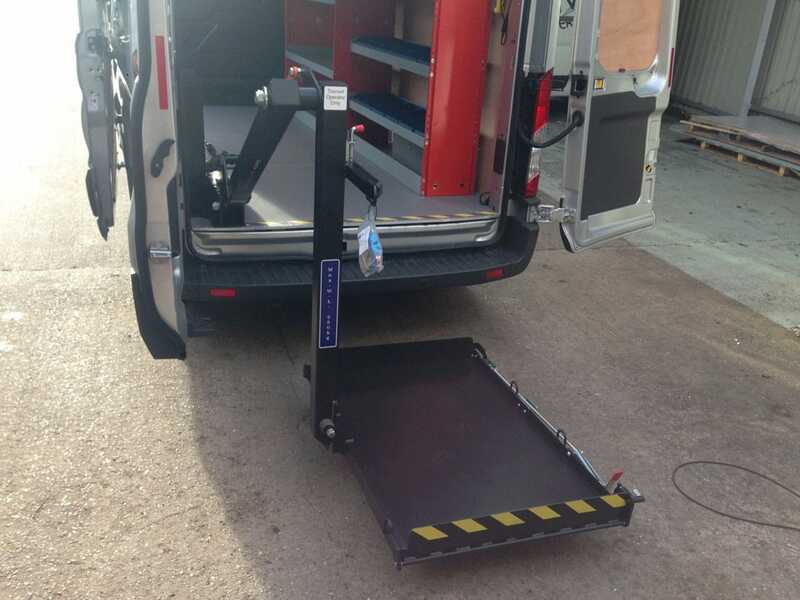 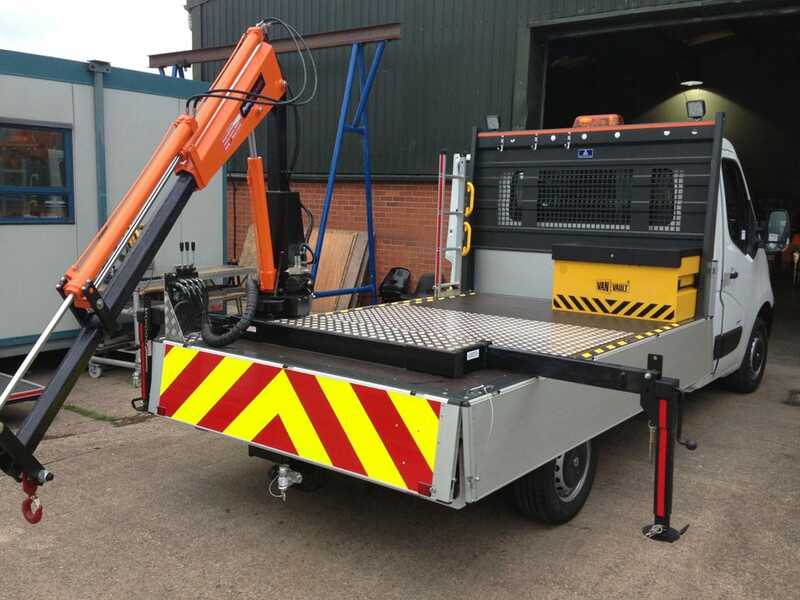 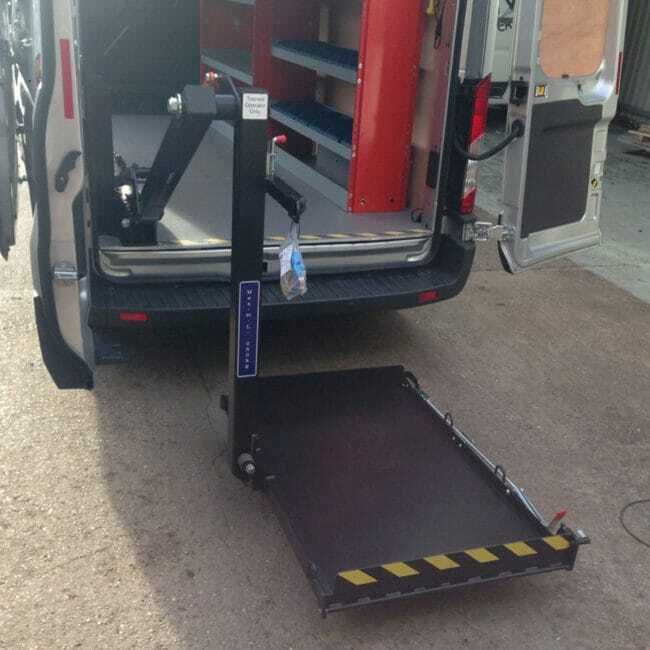 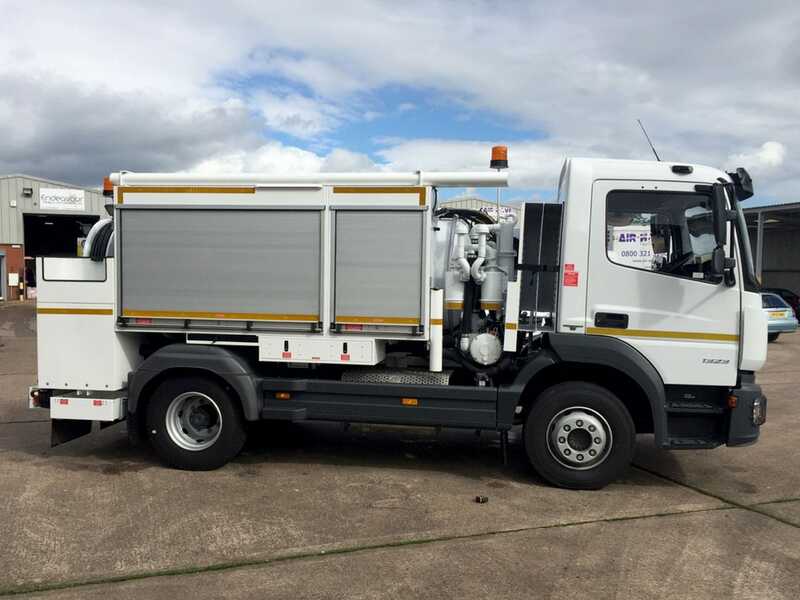 Ultimately each design is based upon the requirements from the end user to be able to do the job its to be used on successfully, whilst at all times, careful consideration is given over to the overall conversion cost, longevity and robustness along with final running weight of the conversion. 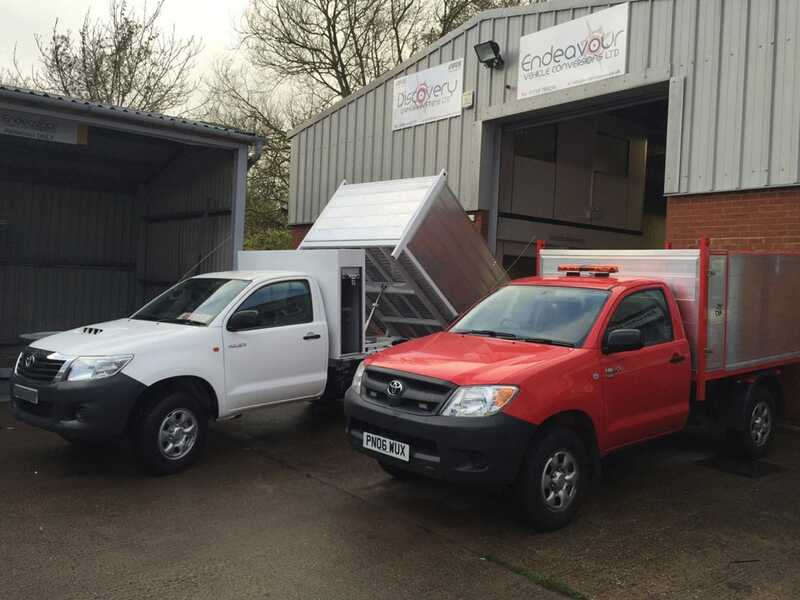 We deliver a total solution for you from the initial design stage, with concise written specification and accompanied CAD drawings to allow the visualisation of the end result through to ‘in-build’ progress meetings and final sign off to ensure customer satisfaction is met at all times, we also understand that specifications can and will change and we are well placed to be flexible and understanding to these adaptions. 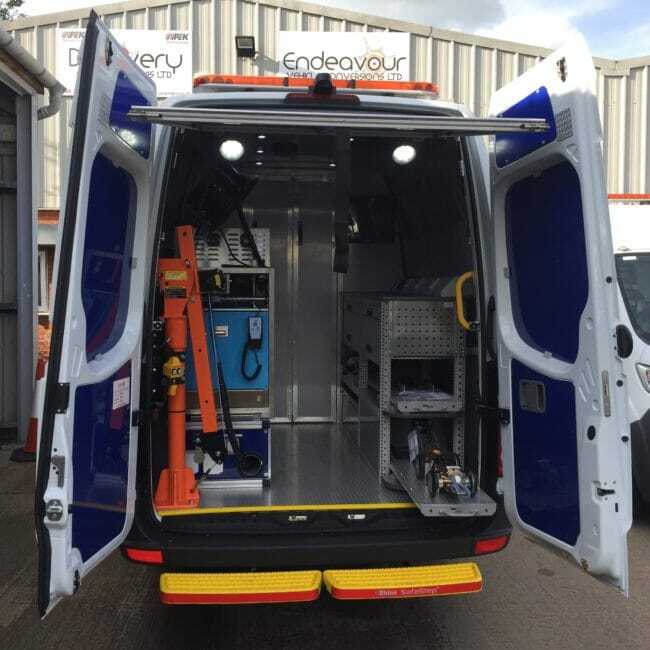 Working with high quality suppliers allows us to offer the best of the products available from the market place – we are proud to be associated with some of the UK’s leading automotive aftermarket and O.E.M product suppliers we regularly work with Eberspaecher – Penny Hydraulics – Victron – Dhollandia – Powerall Ltd – Labcraft Lighting– UTG Hydraulics Ltd – Dover Vanguard – Vision Line Signs – to name but a few…. 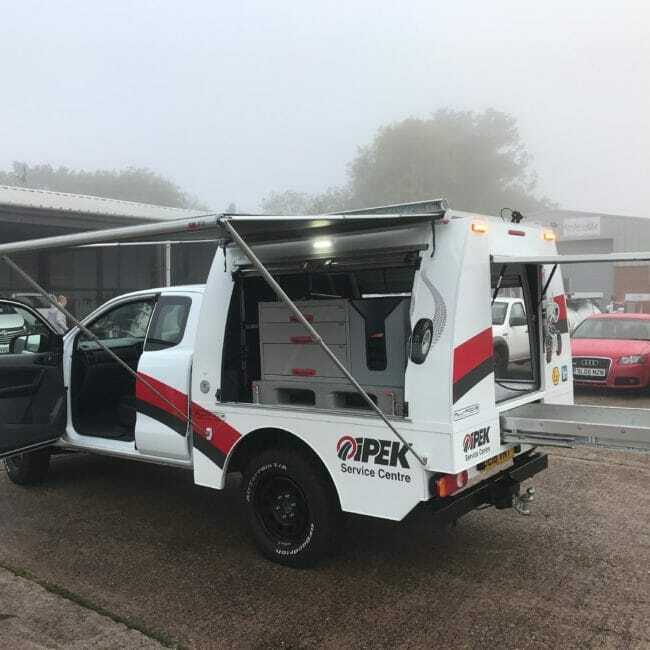 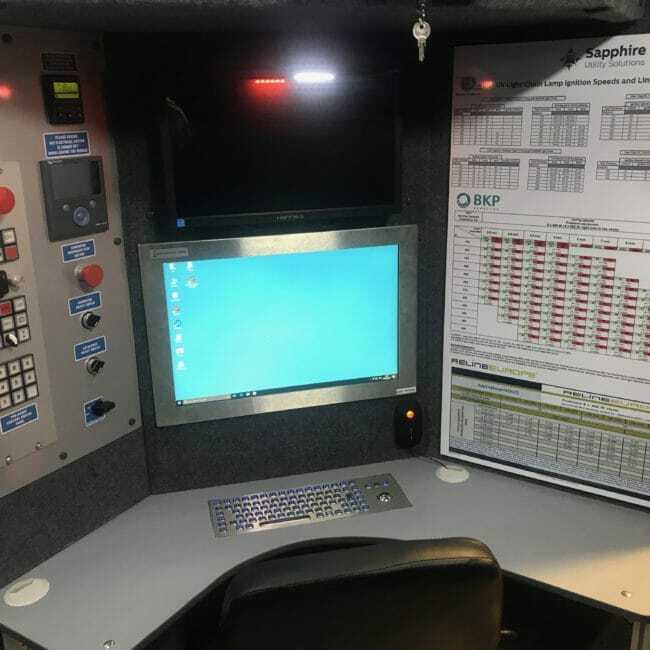 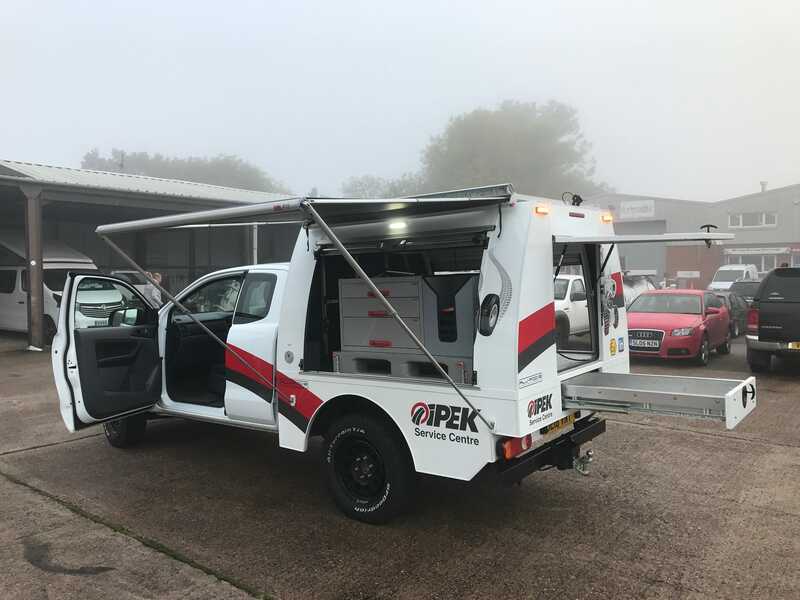 We regularly present vehicles for Type approval Inspections, due to the bespoke nature of most of our customer builds we are in a great position to offer guidance and support around the whole type approval process, having being involved with it from an early outset.